Lead is a perfect projectile for ammunition (in both shot and bullets) because it is dense, soft and heavy. However, it also poses a risk to wildlife, particularly waterbirds. The European Federation for Hunting and Conservation (FACE) supports the phasing out of lead shot for hunting over wetlands in Europe, which is also a priority for the African Eurasian Waterbird Agreement (AEWA). In a number of European countries and at international level, there are wider debates about the use lead in ammunition. 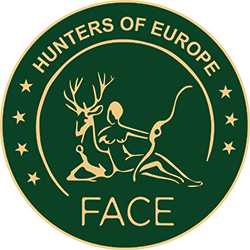 The purpose of this FACE website is to show European hunters how the risks from lead ammunition can be managed. 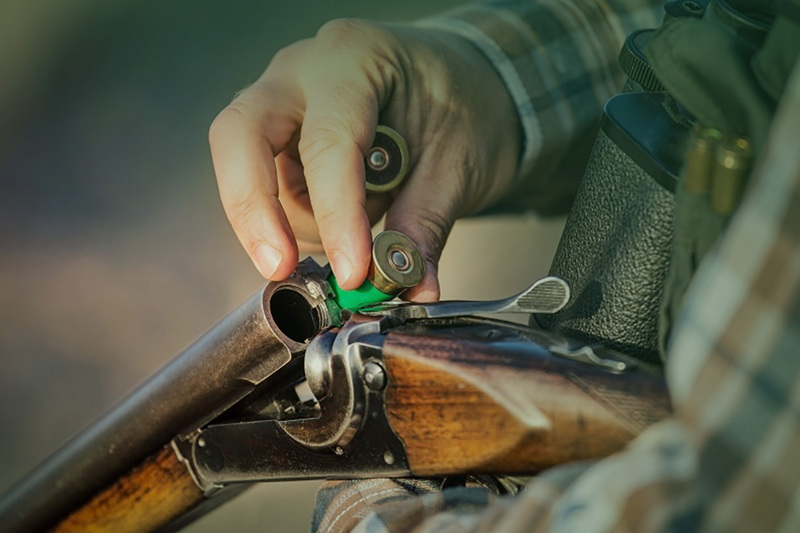 We recognise that there is no identical substitute for lead, but the non-lead ammunition can work just as effectively if hunters and shooters follow some basic rules. This guidance will also help hunters/shooters understand the differences between lead and non-lead ammunition. This will help to address potential concerns about, for example, the humane dispatch of quarry, ballistics and safety issues. Lead shot has been phased out for hunting over wetlands in most European Union (EU) countries (except Ireland, Poland, Romania and Slovenia). Lead shot is also prohibited for hunting in Denmark, the Netherlands and the Flemish part of Belgium. 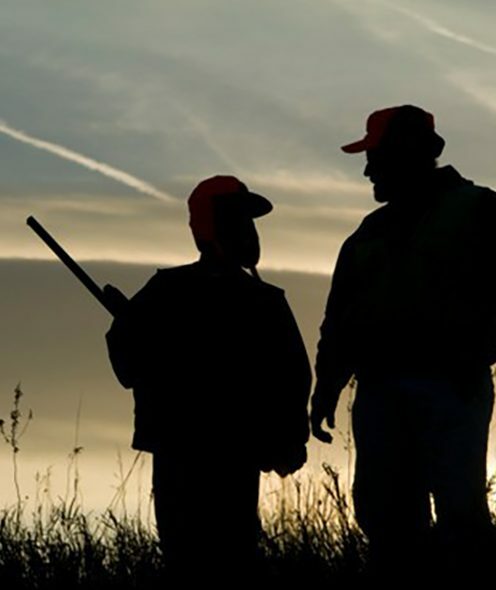 Currently, there is a new European Union (EU) regulation on the use of lead shot over wetlands being developed by the European Chemicals Agency at the request of the European Commission.